Sunday, 3 to 5:30 pm, with services officiated by the Rev. Deacon Carmine Mendicino at 5:30 pm, in the Edward J. Chomko Funeral Home & Cremation Services, 262 Railroad Avenue, West Scranton. Interment will be private in St. Catherine’s Cemetery, Moscow. 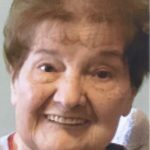 Marian Brazen Kovacs, 83, of West Scranton, died Thursday, at the Green Ridge Health and Rehab Center. Her husband of 61 years is Julius Kovacs. Born in Scranton, she is the daughter of the late John and Anna Tomich Brazen. 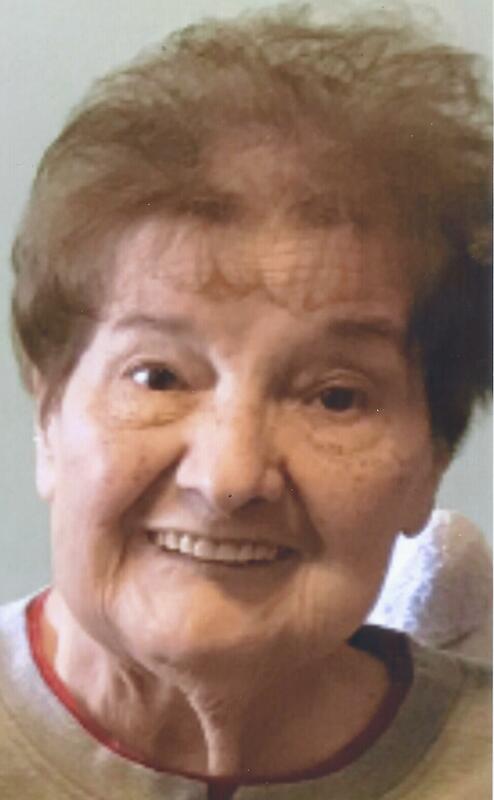 Marian was a 1954 graduate of West Scranton High School and was a former member of St. Patrick’s Parish, West Scranton. She is also survived by two sisters; Nancy Brazen and Julian Kester, nieces and nephews. She was also preceded in death by five siblings; Ruth Cosner, John, Joseph, Thomas and William Brazen. Julius extends a heartfelt thank you to Dr. Nicholas Dodge and the nurses and staff at the Green Ridge Health Care and Rehab Center, 500 Hall for the care and compassion that was extended to himself and especially to his wife Marian during her stay. Viewing for family and friends will be on Sunday, 3 to 5:30 pm, with services officiated by the Rev. Deacon Carmine Mendicino at 5:30 pm, in the Edward J. Chomko Funeral Home & Cremation Services, 262 Railroad Avenue, West Scranton. Interment will be private in St. Catherine’s Cemetery, Moscow.